The Foldable Phones have arrived and Samsung is out the gate with the new Galaxy Fold on April 26th. Mike gives an update on some new project management software he found called Monday.com. Jim gives an update on his Windows Home Server and the failure of one of his Seagate 8TB drives and the successful RMA process. All this and more! 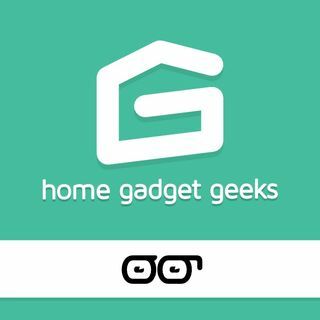 Join Jim Collison / @jcollison and Mike Wieger / @WiegerTech for show #392 of Home Gadget Geeks brought to you by the Average Guy Network.